One of the most impactful changes to the global grain supply composition has been the emergence (and in some cases, re-emergence) of the so-called "Black Sea" producers - Russia, Ukraine and Kazakhstan. Russia alone is endeavouring to grow wheat production by a further 20+ million over the coming decade after already becoming the world's largest wheat exporter in 2016. Blessed with low production costs, economies of scale and some of the world's most fertile farm-land, this region will continue to exert considerable influence on the farm-gate fortunes of Australian growers. Thus, understanding the nature of this threat will be critical. Especially considering the fact that we are now seeing the "second wave" of Eastern European and FSU suppliers who are keen to follow in the footsteps of countries such as Russia. However, the entrance of new competition is not limited to the Black Sea. 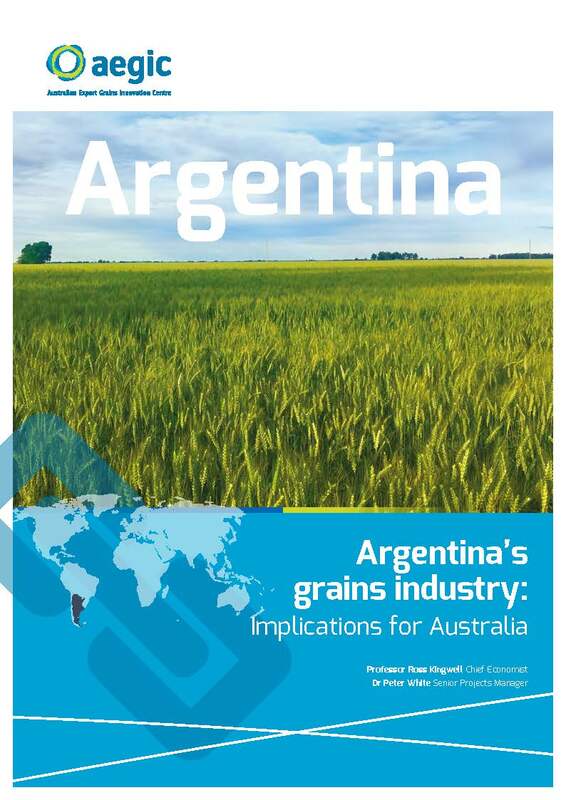 On the other side of the globe we have more recently seen Argentina become a substantial competitor in Asian wheat markets. Be sure to check out our brand new report on Argentina (link below). AEGIC's Black Sea series was awarded the Quality of Research Communication prize at the 2016 AARES Annual Conference, which is an agricultural economist's "night of nights" - a bacchanalian affair with all the glitz and glamour of Oscars night. 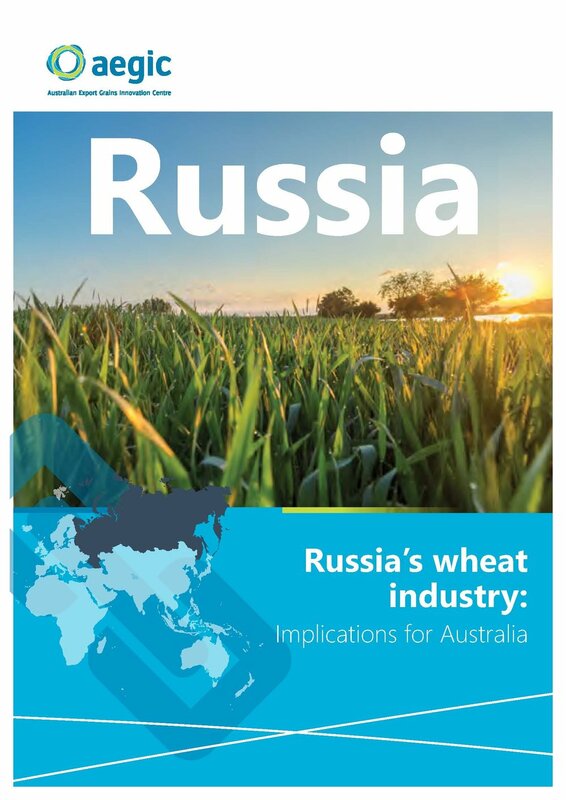 Click on the thumbnails to download a free copy of our reports on Russia and Ukraine, which won the AARES (Australian Agricultural and Resource Economics Society) Quality of Research Communication Award for 2017. Sunflowers growing in Ukraine's famously black and fertile chernozem soil.